In an effort to keep you, our industry partners, updated on earned media coverage and media outreach efforts, we'll be sending out a monthly email recapping earned media coverage that our publicity team has garnered. The publicity team has been working on promoting various places, attractions, destinations and experiences throughout Wyoming. Each month, we calculate reach and editorial value for earned media placements. Below you'll find an overview of our top media placements, as well as earned media results. Please note that "Top Media Placements" and "Earned Media" include coverage that is a direct result of our public relations program, while "Wyoming in the News" is coverage that cannot be directly tracked back to our program. April was an impressive month for media placements, with articles in Associated Press, U.S. News & World Report, Frommer's, HuffPost Canada, Lonely Planet, Condé Nast Traveler, Travel + Leisure, Men's Fitness, USA Today and Men's Journal. The 2017 Solar Eclipse is still garnering coverage, with Wyoming being included in a Men's Journal article, "The 19 Best Places to Catch the Great American Solar Eclipse." The PR team pitched Travel + Leisure writer Nina Ruggiero to share unique cycling opportunities at some of Wyoming's national parks, resulting in a feature article titled, "These Car-free National Park Paths are a Cyclist's Dream - for a Limited Time." As the Cowboy State approaches its 150th women's suffrage anniversary, we've also started media relation efforts to celebrate the milestone and the Wyoming women who continue to break boundaries. 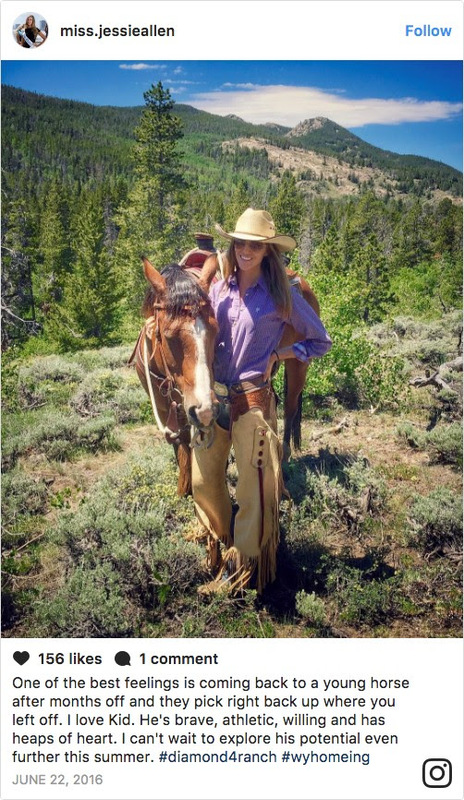 Outreach to freelancer Jordi Lippe-McGraw earned the state a Condé Nast Traveler feature article, "Is Wyoming the Most Feminist State Ever?" Finally, the Wyoming Office of Tourism's "Call of the WY" promotion announcement resulted in several placements around the country. The team also shared the article with key media contacts, one of whom featured the program in Lonely Planet's "Here's How to Spend Six Weeks Traveling Around Wyoming in a Tiny House." Travel Pulse: Adventurers Sought to Answer the "Call of the WY"
Condé Nast Traveler: Is Wyoming The Most Feminist State Ever? Wyoming Public Media: Tourism Income Great in 2016...But Will Travel Bans Hurt in 2017? The Wyoming Office of Tourism measures its earned media by reach, the number of potential readers/viewers of the placement and editorial value, as well as the estimated value of the placement for the Wyoming tourism brand. A summary of the year-to-date earned media results are below.